Directions: Hwy 169 North To Elm Creek Parkway, Left To Rosemill Lane, Right On Rosemill Lane To Rosemill Circle, Home On Left. 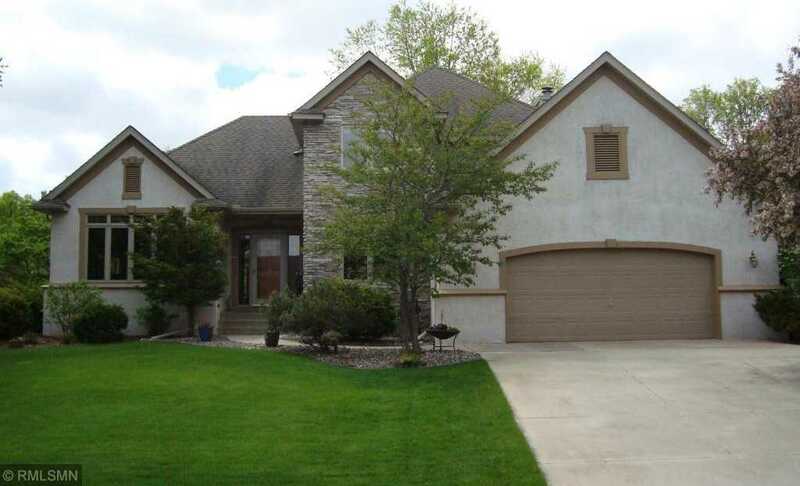 Please, send me more information on this property: MLS# 5208627 – $454,900 – 9807 Rosemill Circle, Champlin, MN 55316. I would like to schedule a showing appointment for this property: MLS# 5208627 – $454,900 – 9807 Rosemill Circle, Champlin, MN 55316. © 2019 Live In MN. All Rights Reserved. Real Estate Website Design powered by Home Junction. The data relating to real estate for sale on this web site comes in part from the Broker Reciprocity Program of the Regional Multiple Listing Service of Minnesota, Inc. Real estate listings deemed reliable but not guaranteed. The data relating to real estate for sale on this web site comes in part from the Broker Reciprocity Program of the Regional Multiple Listing Service of Minnesota, Inc. Real estate listings held by brokerage firms other than Luke Team Real Estate are marked with the Broker Reciprocity logo or the Broker Reciprocity thumbnail logo (little black house) and detailed information about them includes the name of the listing brokers. This data is updated ten (10) times daily. Some properties which appear for sale on this web site may subsequently have sold and may no longer be available.